BLACKHOLE is an animated 2D sci-fi platform game that includes puzzle elements, breathtaking story and audiovisual processing. Become a hero and discover the secrets hidden in a mysterious Entity. 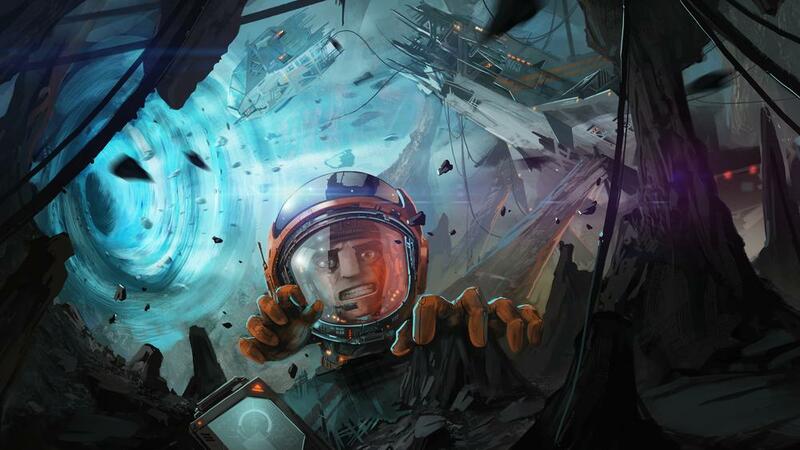 The world inside the black hole is awaiting your exploration!